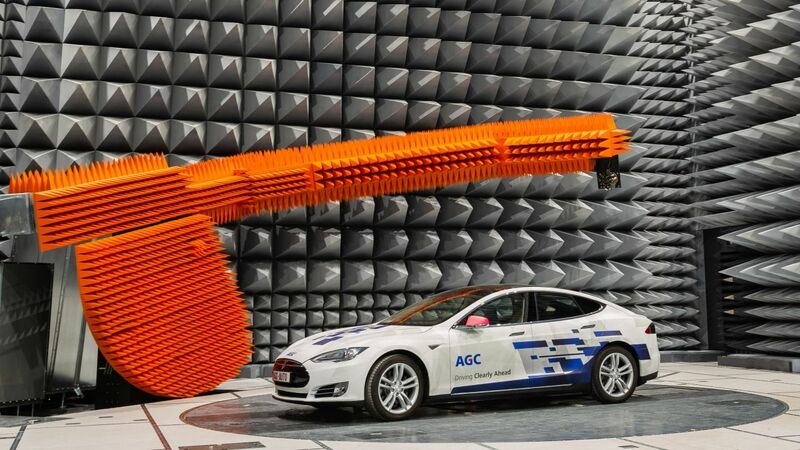 Tokyo, March 18, 2019–AGC (Headquarters: Tokyo; President: Takuya Shimamura) announced that the anechoic chambers constructed in Gosselies (Belgium) for the development of automotive on-glass antennas were inaugurated on March 15, 2019. 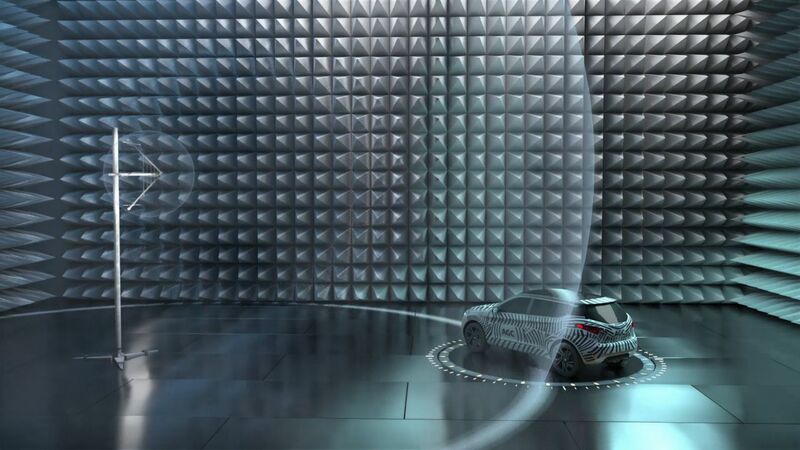 With the completion of this R&D facility, AGC has established a tri-polar R&D framework for automotive on-glass antennas in Japan, the United States, and Europe for the first(1) time in the glass industry. 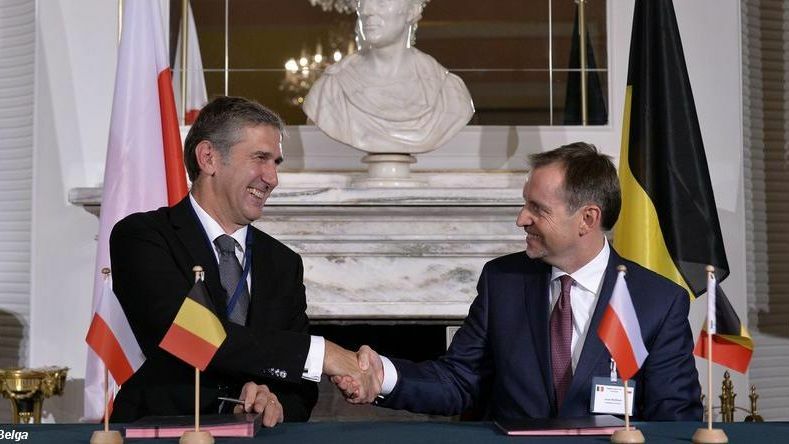 Two anechoic chambers were inaugurated on 15 March by the Minister-President of Wallonia, Willy Borsus, at the AGC Technovation Centre (R&D Centre) at Gosselies (Charleroi, Belgium) in a ceremony attended by numerous personalities from the worlds of politics and industry together with representatives of the press. 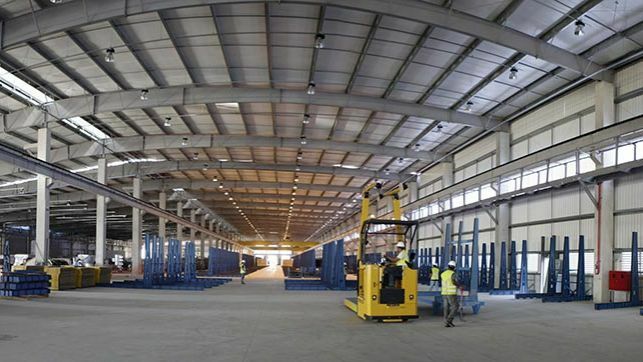 The new facility will be used for developing and testing AGC technology for windows with built-in antenna, in response to the growing demand for connectivity. 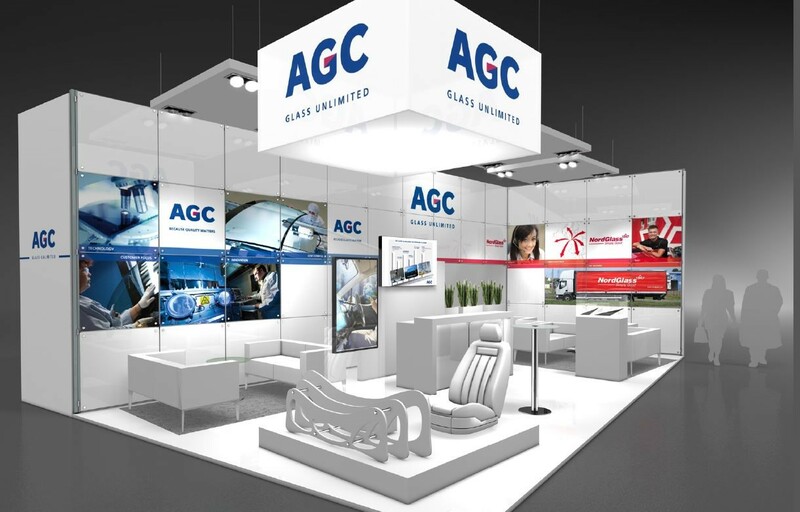 AGC will once again be present at Automechanika, the world’s largest trade fair for the automotive service industry, held at Messe Frankfurt, Germany from Tue 11th to Sat 15th September. 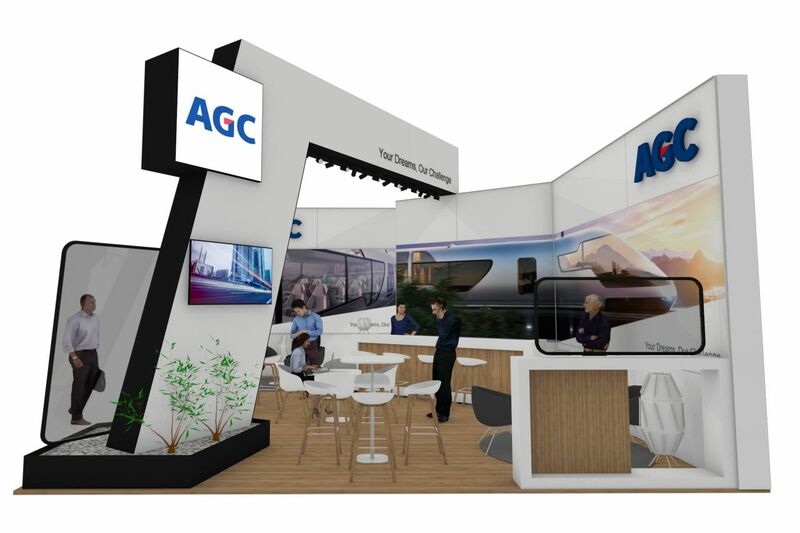 For the 6th time in a row, AGC Automotive - Transport and Industrial Vehicles Glass (TIV) will be present at Innotrans, the leading international trade fair for transport technology, held at Messe Berlin, Germany from Tuesday 18 to Friday 21 September 2018. 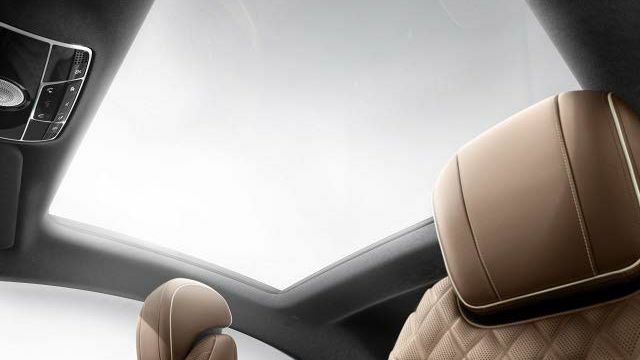 AGC Asahi Glass ("AGC"; Registered Company Name: Asahi Glass Co., Ltd.; Headquarters: Tokyo; President & CEO: Takuya Shimamura) has announced that its cover glass for car-mounted displays will be installed in the new Audi A8. 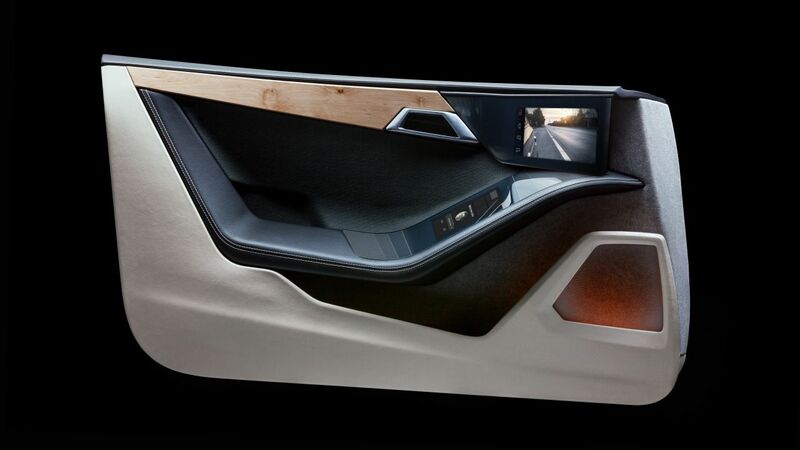 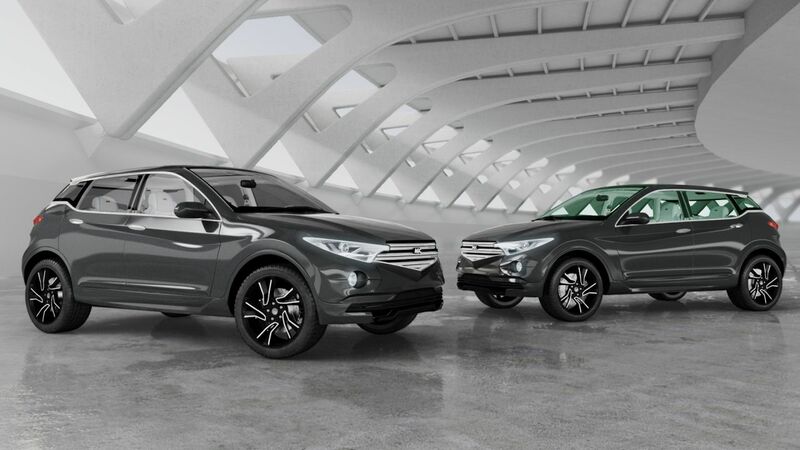 This will mark the world's first ever* mass produced vehicle to incorporate curved cover glass. 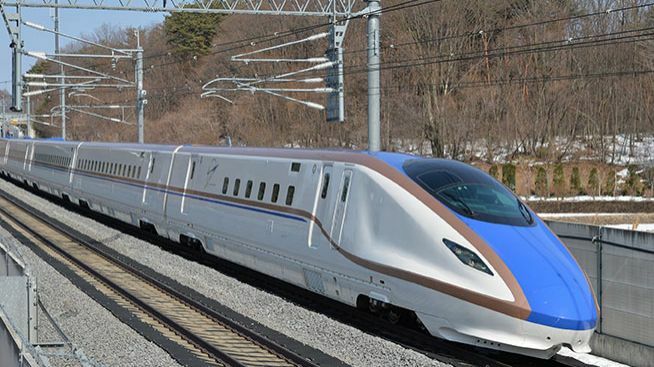 AGC Asahi Glass, a world-leading manufacturer of glass, chemicals and high-tech materials, announced today railway glass has been adopted for the “Twilight Express Mizukaze” (“Mizukaze”), which West Japan Railway Company (Headquarters: Osaka; President: Tatsuo Kijima) began operating on June 17. 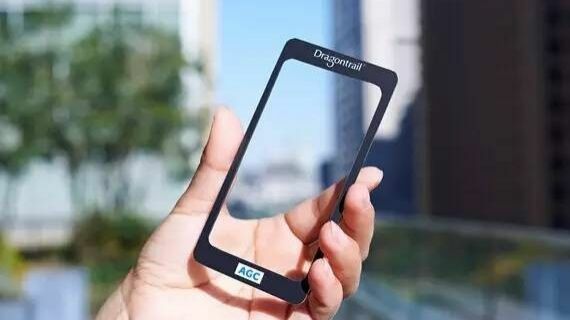 AGC Asahi Glass (AGC), a world-leading manufacturer of glass, chemicals and high-tech materials, today announced it has started mass production of 3D curved cover glass for car-mounted displays at its Keihin Plant (Yokohama, Kanagawa prefecture) for the first time ever1. 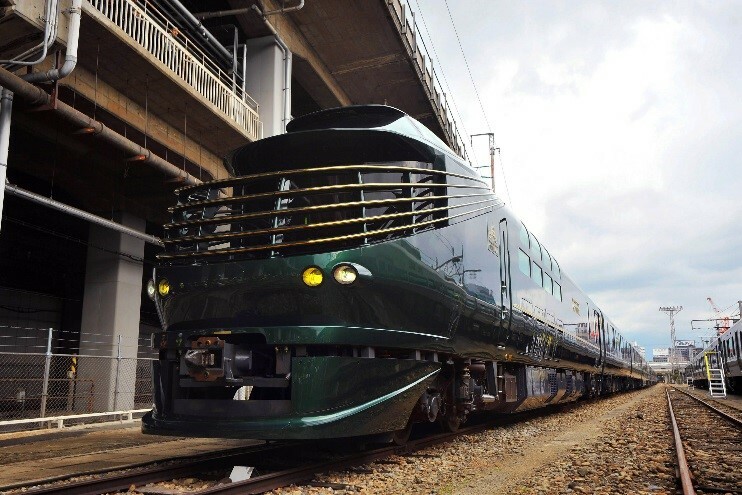 AGC Asahi Glass WONDERLITE™ Adopted for Luxury Train, "Train Suite Shiki-shima"
Suite Shiki-shima ("Shiki-shima"), which began service on May 1. 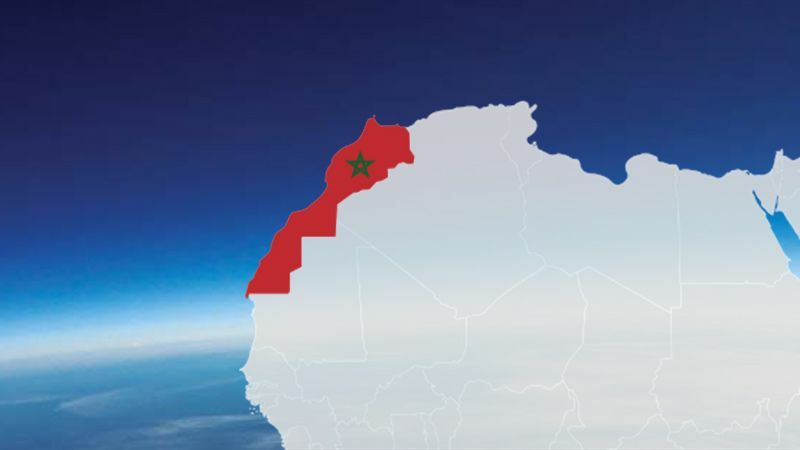 AGC Asahi Glass announces that AGC Automotive Europe, a member of the AGC Group, has reached a basic agreement with Induver Holding, a glass manufacturer in Morocco. 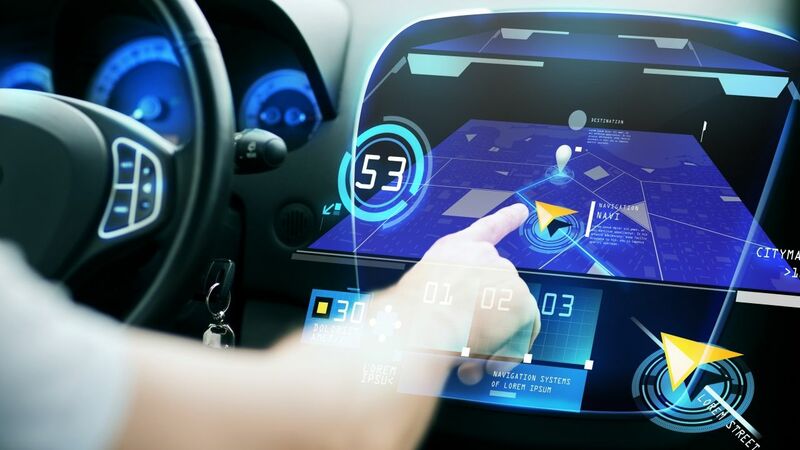 AGC announced today that, in order to consolidate its ARG activity in Europe, AGC is acquiring the NordGlass company (Poland) from Polish Enterprise Fund VI (PEF VI), a private equity fund managed by Enterprise Investors through AGC Automotive Europe. 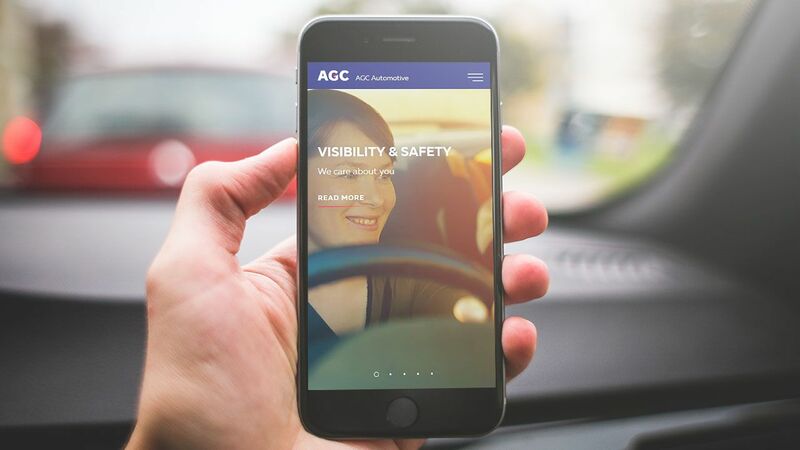 AGC announces that its safety glass for railroad cars is installed in all vehicles of the Hokuriku Shinkansen Line, which started operation in Japan on March 14, 2015. 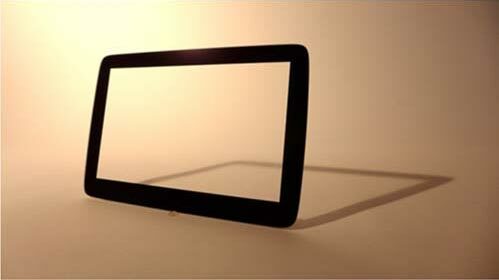 In addition to the safety glass, all other glass components used in the vehicles have also been supplied by AGC. 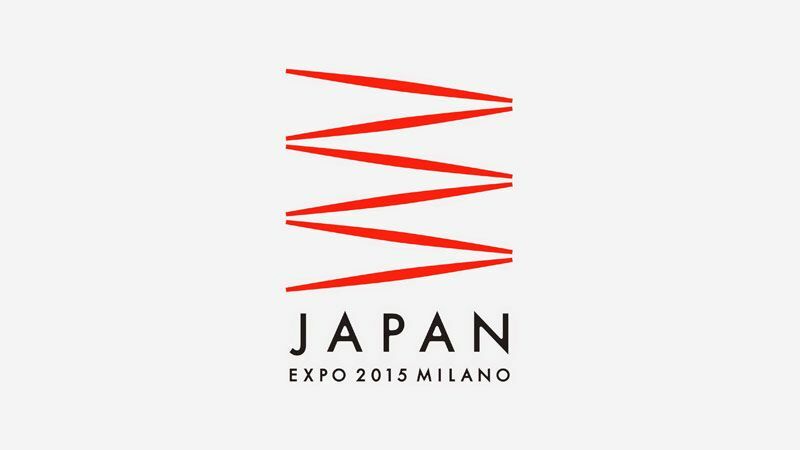 AGC announces that it has become an official sponsor of the Japan Pavilion at the EXPO Milano 2015. 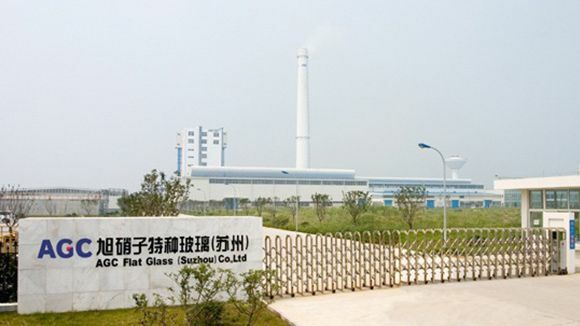 Asahi Glass Company (AGC), a world-leading manufacturer of glass, chemicals and high-tech materials, announced today that, this year, AGC will have an exhibition booth at “Milan Design Week”, the world’s largest design festival held every April in Milan, for the first time. 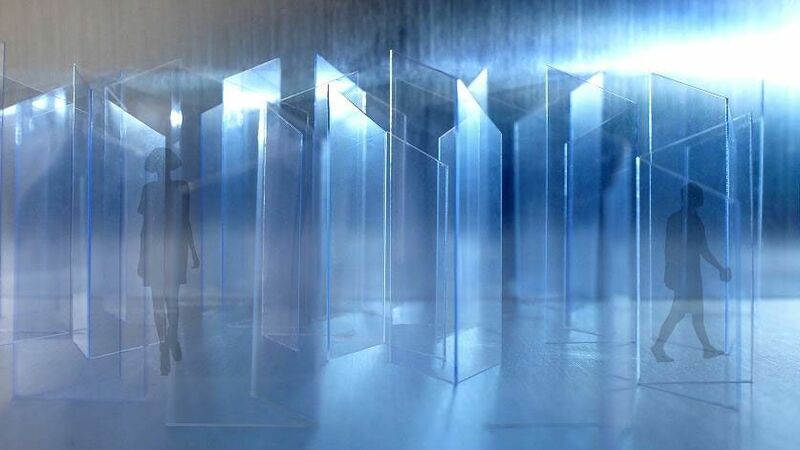 AGC is pleased to announce that its global branding project for the world’s first glass bench roof received the grand prize in the Corporate Communication category of the 2014 PR Award Grand Prix, sponsored by the Public Relations Society of Japan. 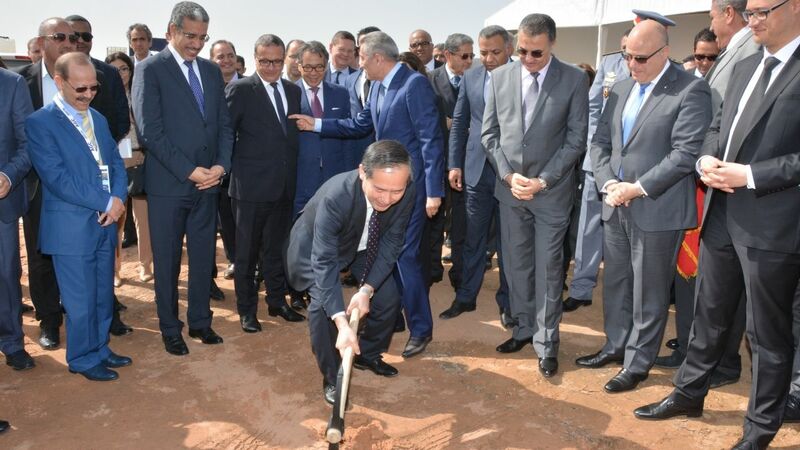 AGC holds Groundbreaking Ceremony at New Automotive Glass Plant in Mexico. 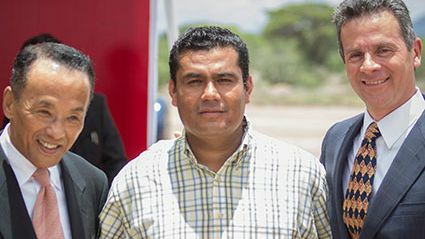 On June 6, AGC held a groundbreaking ceremony for a new automotive glass plant of AGC Automotive Mexico S.A. de C.V. located in Villa de Reyes, San Luis Potosí, Mexico. 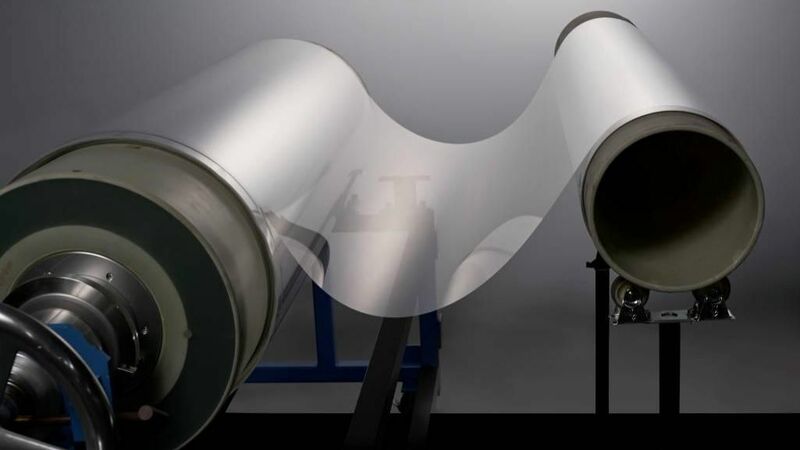 AGC Succeeds in Rolling SPOOLTM, a 0.05 mm-thick Sheet Glass.